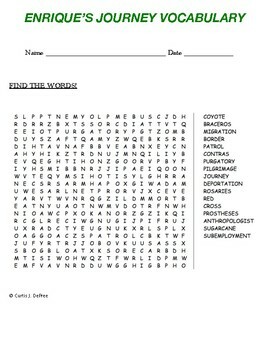 see the preview for list of words!!! • Log in to your TPT account. • Then select “My Purchases”. • Choose ratings and leave feedback! I'd really appreciate it!